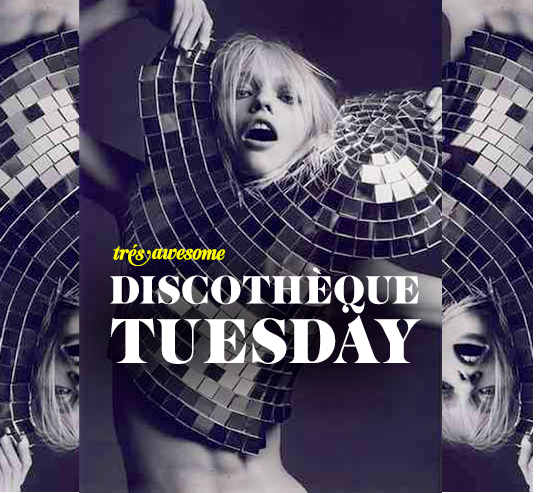 We are happy to announce the addition of a sound track in the form of Discothèque Tuesdays, to accompany all the ridiculously sweet street style on Très Awesome. We'll be posting some of our favorite jams every week for your listening pleasure. Enjoy!